I have written a post about the Flashpoint Silicone Skins for the eVOLVs. You can read that post here. 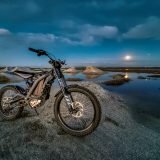 Although this is not specifically about the eVOLV 200 you can see how I’ve used two with a Parabolix 35D for a recent commercial shoot. And although I won’t be able to share any images for about two months it worked fantastically! 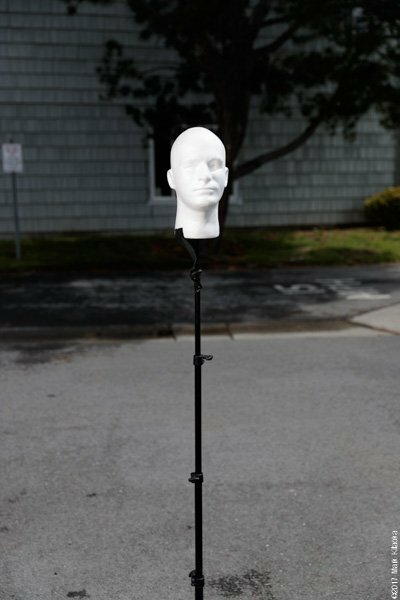 Over the next two days I will be shooting with the eVOLV units and wanted to see just how robust the umbrella holder is before taking it to a shoot. 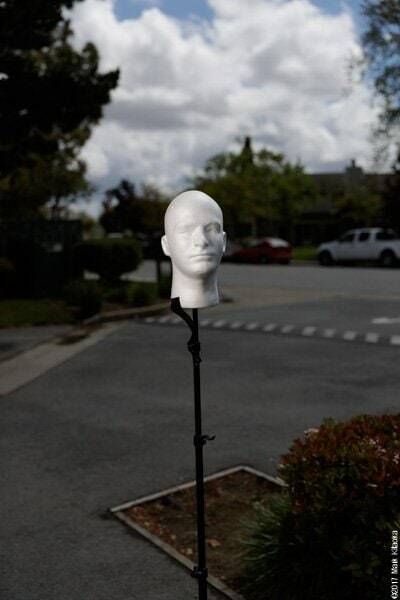 I was very skeptical before trying it that it could support anything other than a small umbrella. 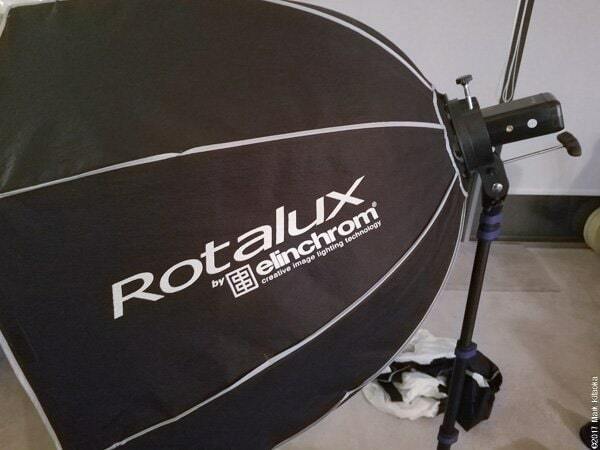 So as a test I used an 86″ PCB PLM soft silver umbrella with the eVOLV umbrella holder. I will now say I am confident that I can use this device indoors any time I want to use an umbrella. The PCB 86 is NOT light and the umbrella holder held it fine. No it’s not as secure as a regular screw down umbrella stem unit, but it’s darn good enough for most uses. 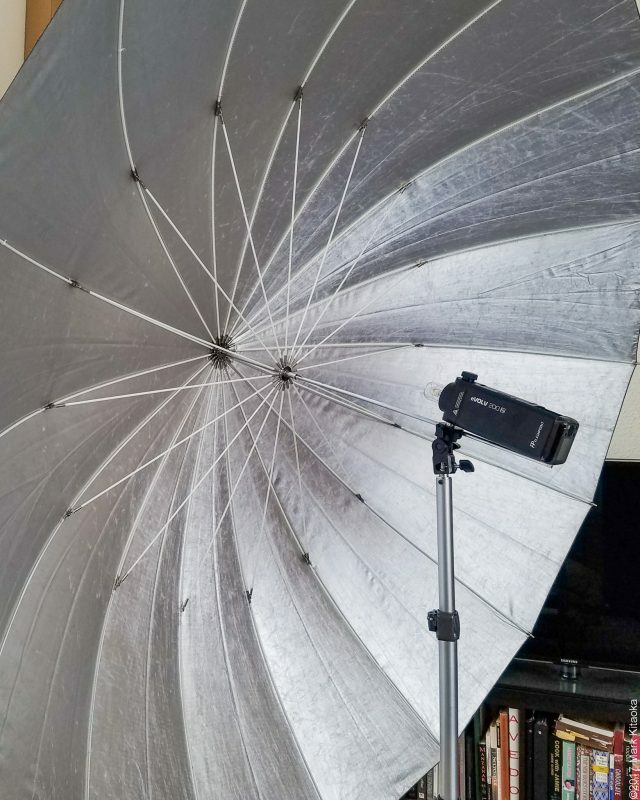 My PLM 86″ soft silver is the most massive umbrella I’ve ever used and throw incredible light. 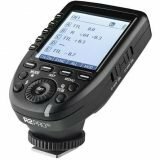 I use it whenever I need a huge modifier and I would not hesitate to use the eVOLV unit in studio with the PLM 86. 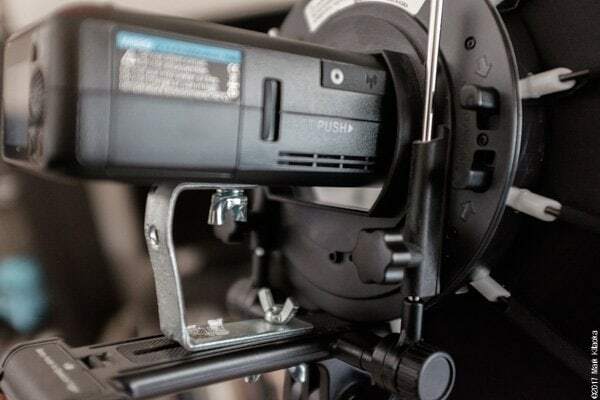 I had asked if anyone knew how the upcoming Flashpoint eVOLV Twin Head bracket attaches the eVOLV 200’s to the unit. 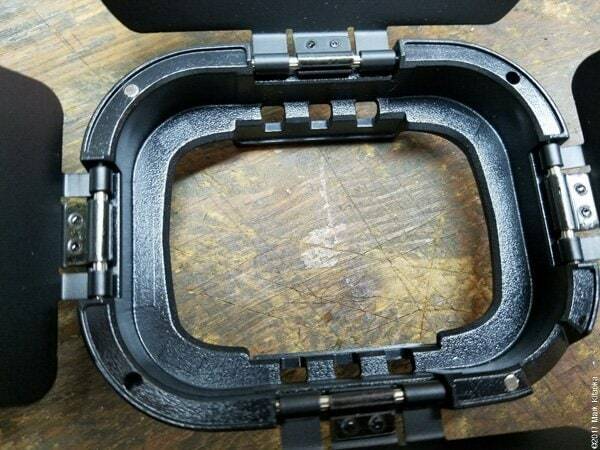 Adorama sent me a photo of the rear of the product to show how they attach to the bracket. I’m very excited to use these units. 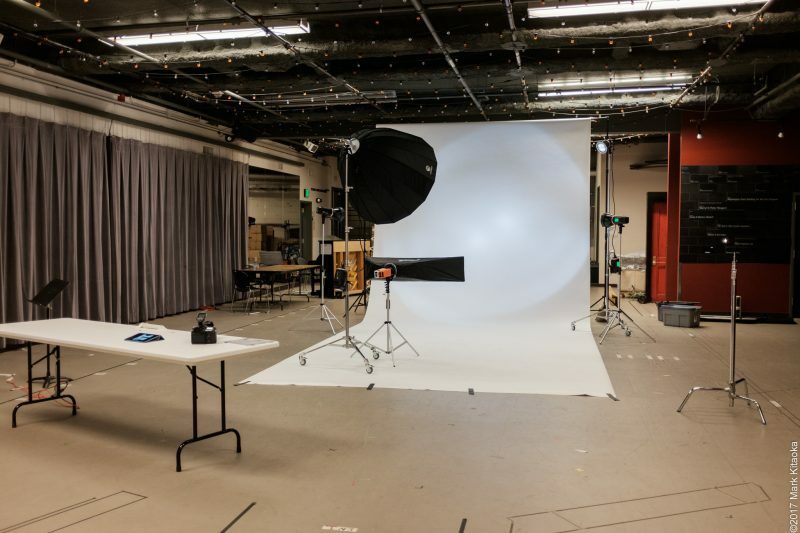 It just gives even more flexibility to an exciting and wonderful eco system of strobes. I was recently hired to do a shoot of backstage activities for one of my regular clients. I had taken one light to conduct a shot at the end of the performance onstage. While in the backstage area two subjects were just too tempting to light for an impromptu portrait. 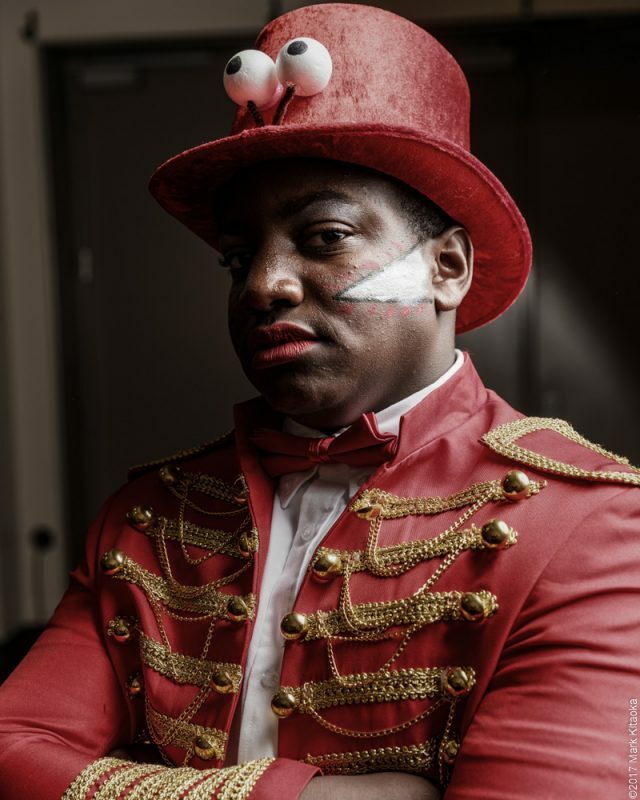 One of a young man dressed as the Music Man and the other was a dance troupe. So using one Evolv 200 and a PCB soft silver umbrella I created the portraits below. 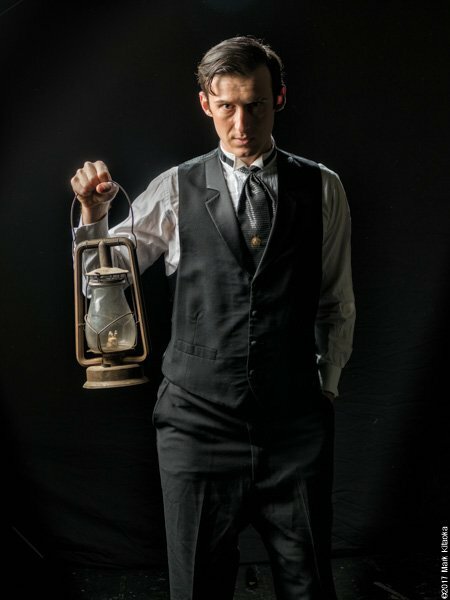 I should mention that I used the bare bulb head for both of these images. This update has nothing to do with the light produced by the Evolv 200 strobe. Nope. It has everything to do with its size. 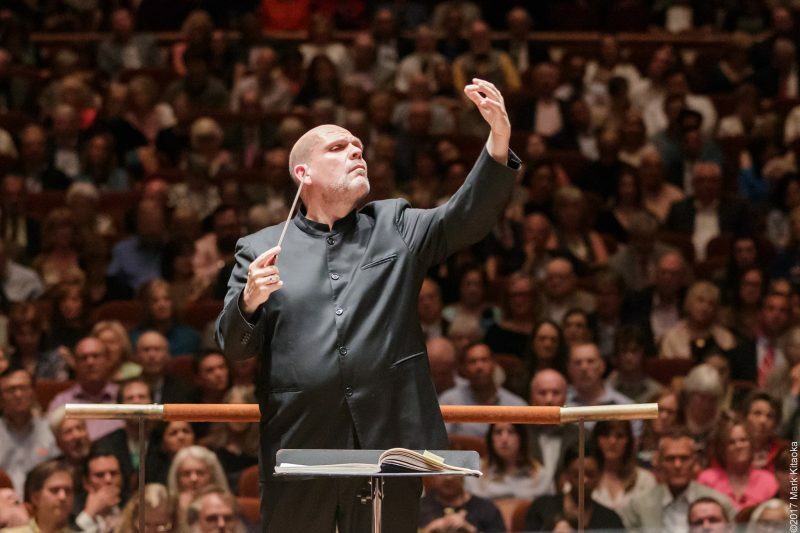 This Memorial Day weekend I was hired by my client to photograph a world class conductor, Jaap Van Zweden at the Dallas Symphony. It was to be a very quick trip, fly into town and arrive at 3:30 (scheduled, but due to weather it arrived an hour late) and fly out at noon the next day. Most non pros have this fantasy that us ‘pros’ have everything perfect for our shoots. HA! So what I had to anticipate was a possible late flight (which happened), long lines at the car rental counter (yes to that too), you name it. It’s frickin Memorial Day weekend! In the morning just before flying out I was scheduled to do some portraits so that meant I needed strobes and modifiers. In addition to all that I had to rent a Aquatech Sound Blimp for my noisy as hell 1DX Mark II. 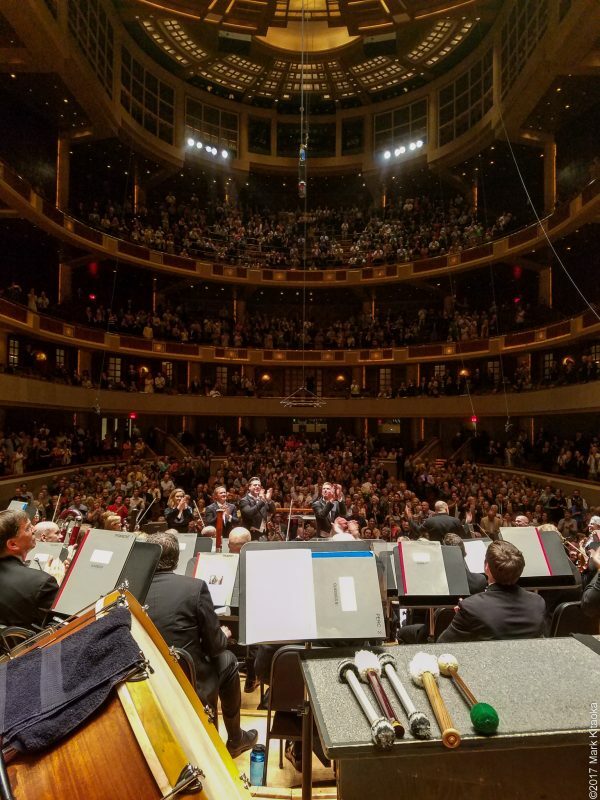 You see shooting from the back of the stage, covered in all black means that I cannot make ANY SOUND the Maestro will hear….NOTHING. Have you ever used a sound blimp? I didn’t think so. They are BIG, HEAVY AND DAMN HARD TO MANEUVER! Plus they take up a ton of storage space. 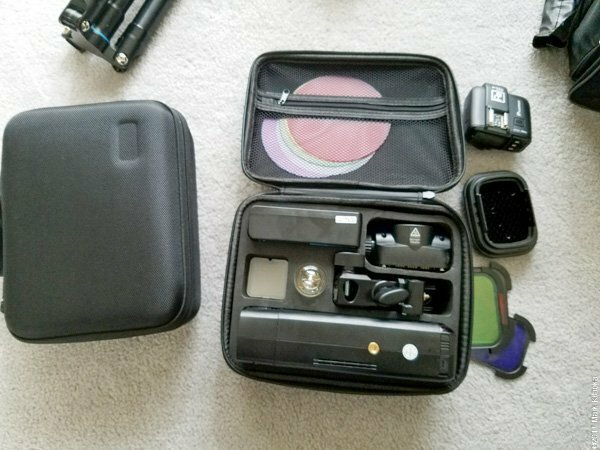 I could not risk a tight time frame to/from the airport with a lot of luggage so my only choice was to pack as efficiently as possible….and the Evolv200’s fit that bill. You can see the size of the sound blimp next to my 1DXII. It’s massive! What the interior of this monster looks like. Remember it has to deaden the sound of a 1DX! As reference it makes a 5DMIII sound loud when in silent mode. 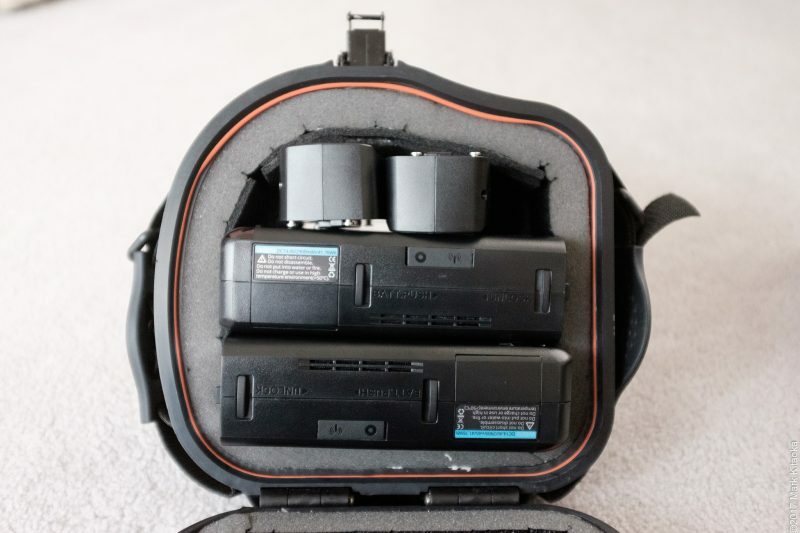 With both heads removed from the Evolv200 units I could fit both inside the sound blimp along with their Fresnel heads! EPIC!!!! 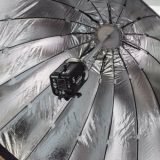 Since I was using one of the Evolvs as a rim light and the other as my key light I opted to store the bare bulb head in the blimp and carry the Fresnel head in my jacket pocket. The bare bulb was used in a GlowPop octa. My vantage point from where I shot. Try standing for 45 minutes in the first movement and 1 hour for the second movement in a 2/3 foot space. Ah the glamorous pro life! All to get the ‘shots’. I got the types of shots the client wanted of the Maestro. So the fact that these little powerful units can pack so small is yet another reason I LOVE THEM!. And the portraits came out great….but NDAs mean I cannot show them right now. Today I ran into my first hiccup with these lights. It has to do with the barn doors. I love the build of the included barn doors but have noticed that the magnets which hold the gels onto the units are not all securely glued/fastened into the barn door unit. On both sets one or two of the magnets dislodged from the barn door assembly. Nothing a little glue can’t fix, but the manufacturer may want to do some QA on the units. Other than that though these strobes and their accessories are the bomb. I would never have imagined I would utilize the Fresnel head/barn doors as much as I have. Those two units allow me to NOT use cones for hair/rim lights. Upon removing one of the gels this is how the magnets had attached themselves to the gel holder. You can see the corresponding holes where the magnets had dislodged from the barn doors. Today I used the eVOLV 200 for a client’s publicity session where I am not bound by an NDA. 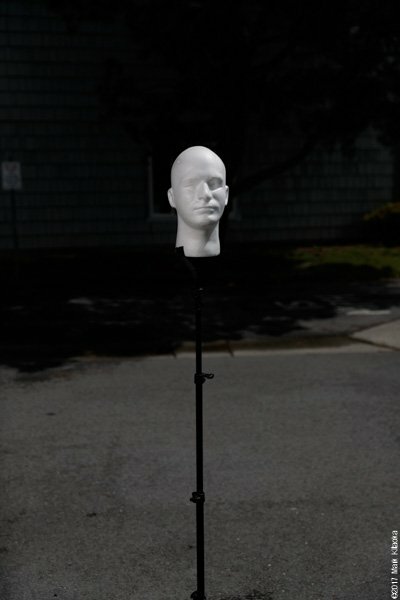 I utilized the unit as a hair/rim light using the Fresnel head/barn doors/grid on a boom arm. My key light was an Xplor 600 shot through an Elinchrom Rotalux modifier all shot with my Pentax 645Z. 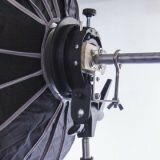 I normally use an Xplor 600 attached to a Flashpoint extension coned head as a rim light/hair light, but found that using the eVOLV with the barn doors and grid is an excellent alternative. 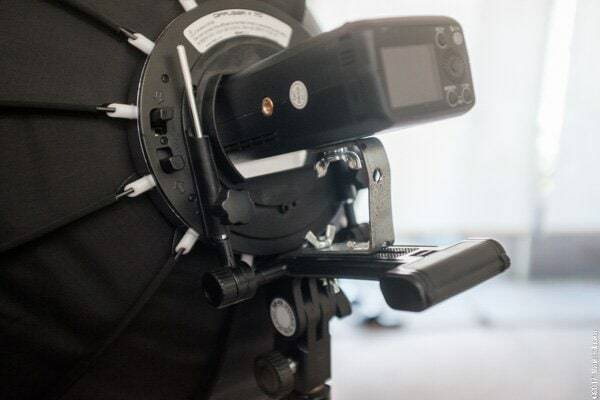 The eVOLV is truly remarkable and I would have never thought of using the Fresnel head, but it is perfect as a hair/rim light. I recently had someone ask me about the umbrella swivel I use on the boom to hold and adjust my eVOLV unit. 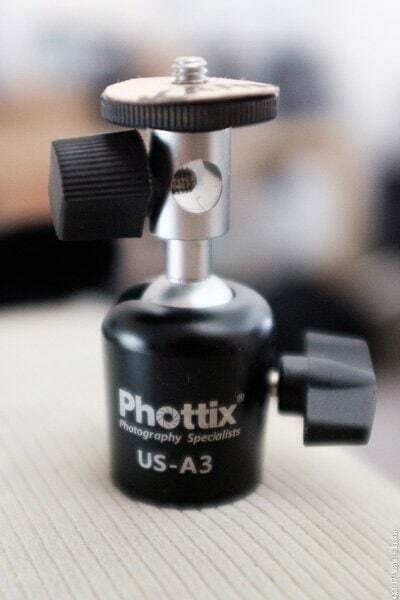 It’s a Phottix US A3 swivel and I have several because they are very useful for a variety of needs. 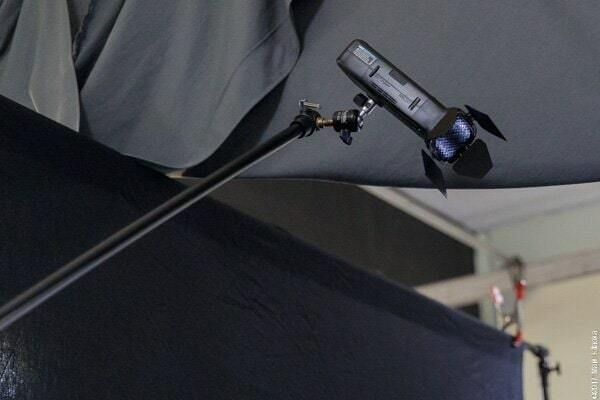 The boom stand I use for light duty is the Manfrotto 420NSB which has a boom built into a light stand. 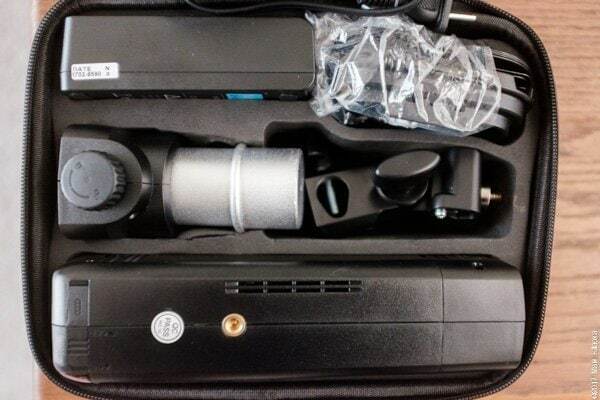 Very useful for light duty boom needs. One modification I make to many of my grips is adding gasket material to keep a device from rotating when moved. I simply bought a sheet of cork gasket material at an auto parts store. Very handy stuff. 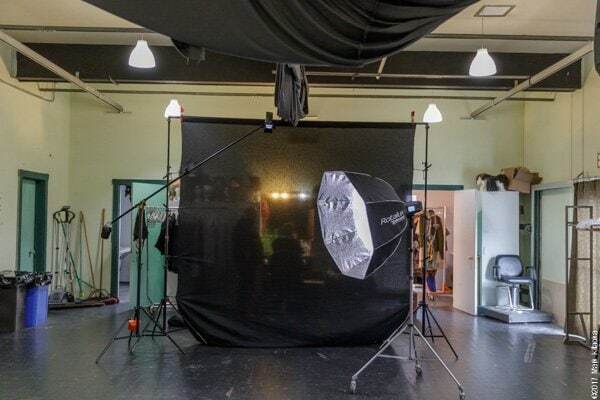 This is my two light set up for the client’s session. I wanted to say that IF the eVOLV units included a modeling light while using the bare bulb head, I would have used one as my key light. But since all lights were off during the shoot I needed enough light to obtain focus. Hence the reason I’m using the Xplor 600. Pie, who is a friend of mine is a through hiker. What that means is she hikes thousands of miles. Trails like the 2,659 mi Pacific Crest Trail from Mexico to the Canadian border. Yes THAT kind of hiking. Anyway she is preparing to do the 3,100 mile Continental Divide Trail and my partner is doing a film about her journey. 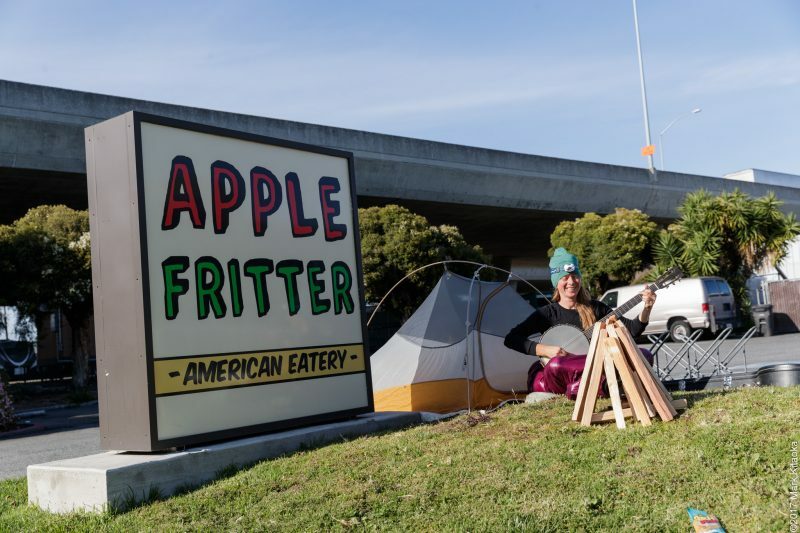 So she spent the night at my house and a while back I took her to my favorite donut shop, Apple Fritter. Of course she fell in love with their donuts which are the best! 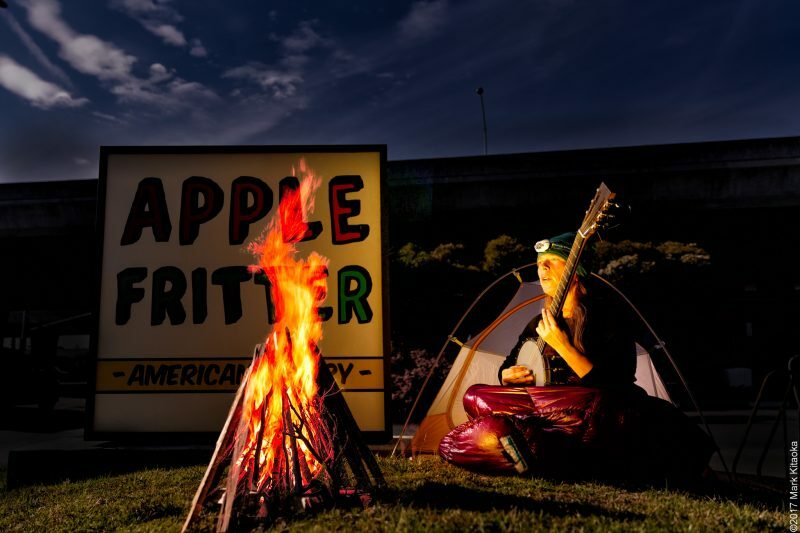 So I got this crazy idea to create an environmental portrait of her in front of their sign with her tent, a campfire and her banjo! So I tested my new eVolv 200 lights in HSS to turn day to night. Incredible performance!!!! Apparently my daughter drove by on her way home from work and saw me laying on the grass photographing Pie. Once she realized it was ‘her Dad’ she told me that she thought to herself, “Oh what he’s doing is HIS NORMAL weird thing!” LOL!!!! This is how the actual scene appears before using the eVOLV200s! 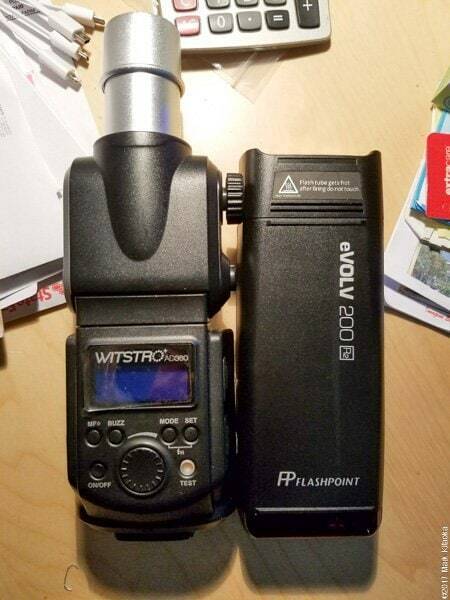 When I read on Flashhavoc about the new 200ws strobe I was excited. 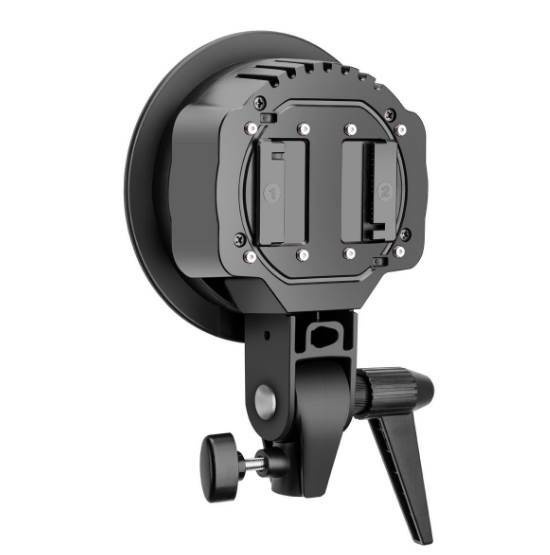 I own and have used the Godox AD360 line and liked the power and portability. But after their AD600 came out my AD360s have had little actual use. Why? 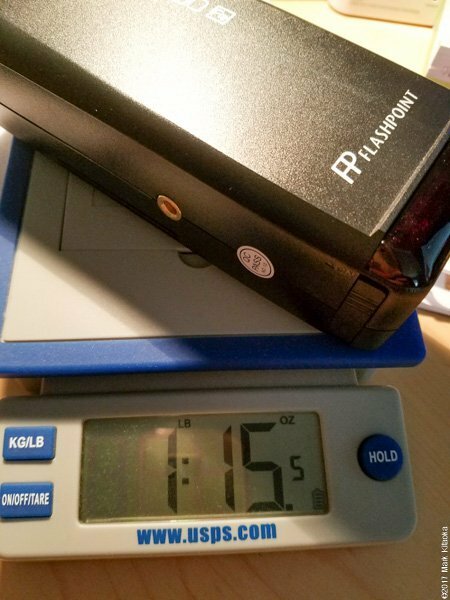 Because having to haul the light, the battery, the S bracket, the Y connector, the battery bracket, the USB receiver….well it just became a hassle. And more importantly the probability of me forgetting one of the items was high. And just forgetting ONE of the items renders the unit worthless on the job. I still use them, but not that much. 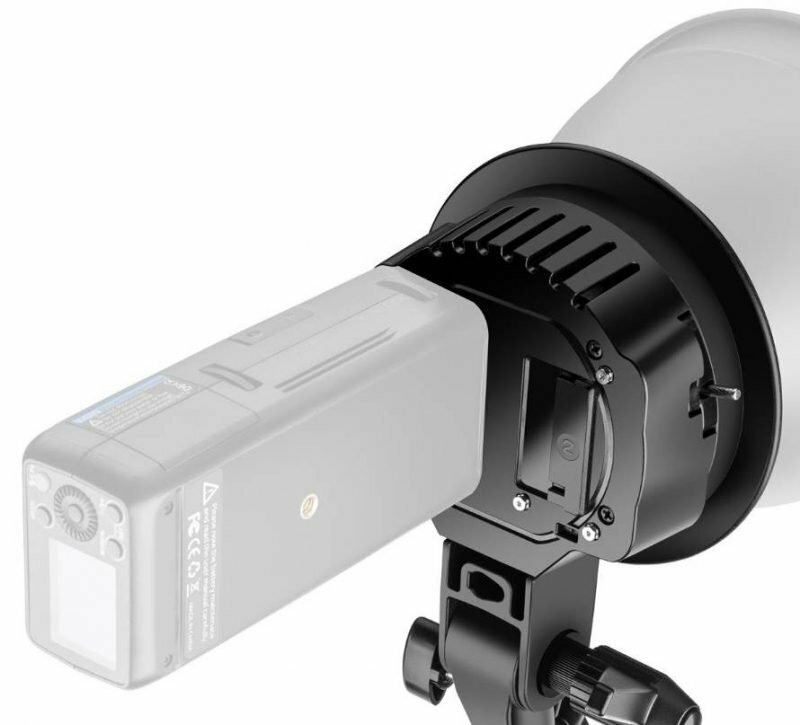 So the innovation of the eVOLV 200 with two heads, one being a Fresnel and the other a bare bulb just solidifies my opinion that Godox is the lighting company to beat. I now compare Godox and Sigma to others. In the past people including myself would turn up our noses at Sigma, but no longer. 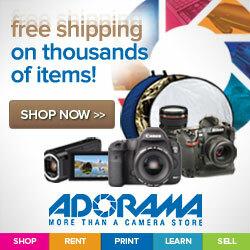 Combining their innovation with Adorama’s customer support and service in the US and for me it’s a wickedly great combination! So when two of the eVOLVs appeared at my door I was anxious to test them, but could not because I was out of state on location shooting! UGH!!! This ‘review’ is initial and does NOT include any real photos. I have three upcoming commercial shoots in the next two weeks and plan to use them during two of those sessions. Because I will be tied to NDAs for those shoots I won’t be able to release the images for a few months. So if I have time I will do my own personal sessions with these lights to include later in the review. I don’t appreciate reviews without ACTUAL finished shots so I apologize in advance. But for now…. This is how the eVOLV unit comes. The round gels and the X1 trigger in the photo are NOT included. The barn doors are VERY well made. 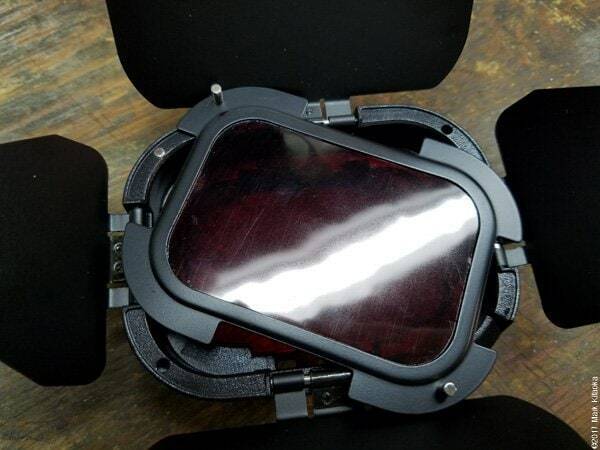 But once they are on the Fresnel head they are TOUGH to remove. I’ve found prying one end up with a credit card as a pry bar helps. UPDATE! 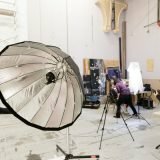 4-16-17 I recently watched a video demo by Edward Tang of Cheetahstand where he shows how to more easily remove the grid from the Fresnel head! He covers it at 1:50 in his video. Thanks so much Edward!! I modified the foam by cutting it so that it would accept the bare bulb head with bulb attached and a protective cover over it. It better suits my needs.Below are just some size and weight comparisons. If you’re wondering why I didn’t attach the bare bulb head with bulb, it’s because I’m lazy. You can measure it exactly for yourself, but this gives you a good idea. I modified the S bracket by simply trimming some of the rubber off of the top of the arch. 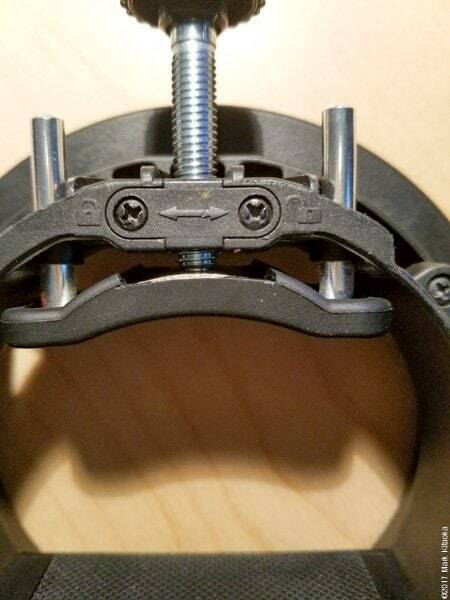 It’s just enough added clearance so that that eVOLV slides easily into the bracket. Using my modified S bracket to hold the eVOLV and my beloved Rotalux. The handle on the right is a T handle I made and place into the umbrella hole to make adjusting the whole unit much easier….leverage! 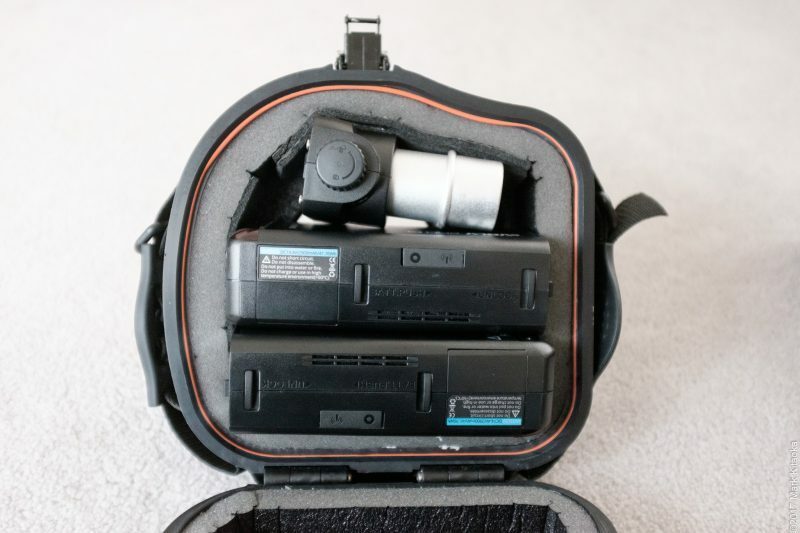 So for my smaller SMDV octabank (or Adorama’s Glowpop) I was formerly using a Bowens mount on the back. But for this one I decided to switch back to their speedlight mount. Why? Well because it folds down much smaller than the S bracket and has a SMOOTH rather than RATCHETING adjustment for up and down. I dislike that quite a bit on the Godox line of lights. So an adjustment had to be made…. Just a quick metal bracket to elevate the eVOLV so that it can enter the modifier. All of the images below were shot in daylight, Canon 1DX II EF24-70 II ISO 100 at f2.8. No adjustments were made other than for lens and camera calibration in Lightroom. eVOLV power all shot at 1/2 power. Sun used as a rim light on “Bob” camera right, 45 degrees elevation. The SMDV modifier was 3 feet from Bob with BOTH inner and outer diffusion panels installed. 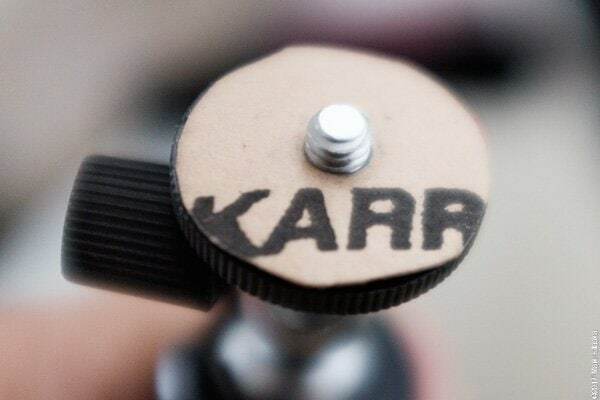 The bare bulb was pushed approximately 2.5 inches into the modifier. At this point I changed the angle of my shot. eVOLV still at 1/2 power. 1/5000th I wanted to change the angle of the shot to include the wonderful clouded sky. I often use the sky in images and this proved to me just how effective this unit is in HSS. At this point I will simply say WOW. 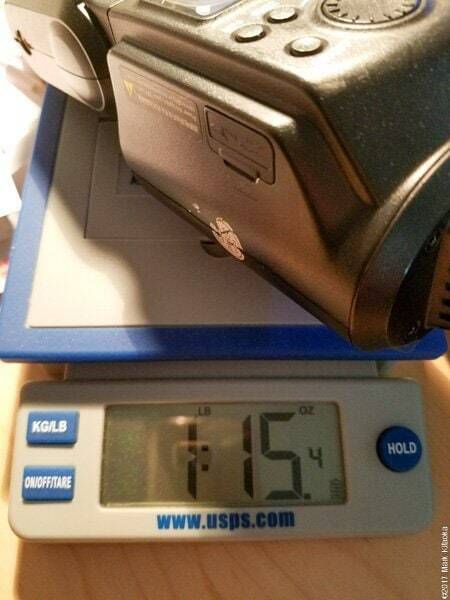 Such a small form factor, two heads and HSS that produces these types of results. Can’t wait to use them on a real shoot. 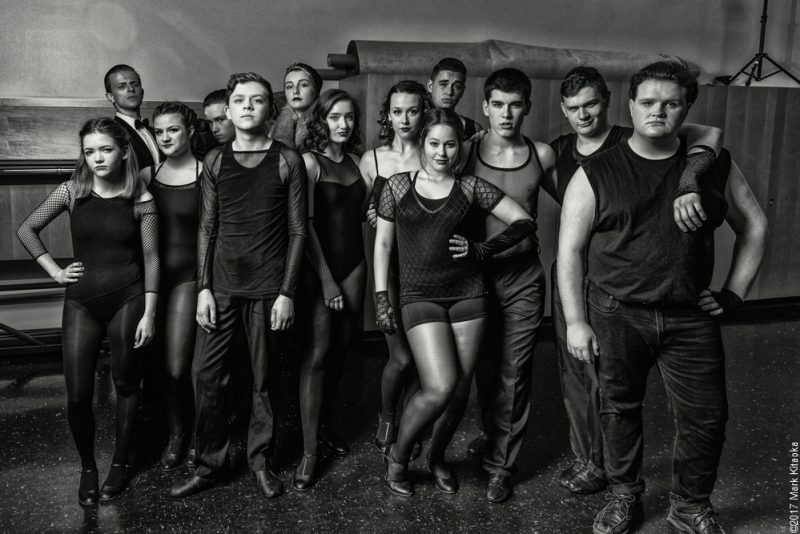 Stay tuned…..
Love your reviews, please keep them coming! Thanks. Thank you John, you and others like you are the only reason I post these reviews. Thanks for letting me know you enjoy them. 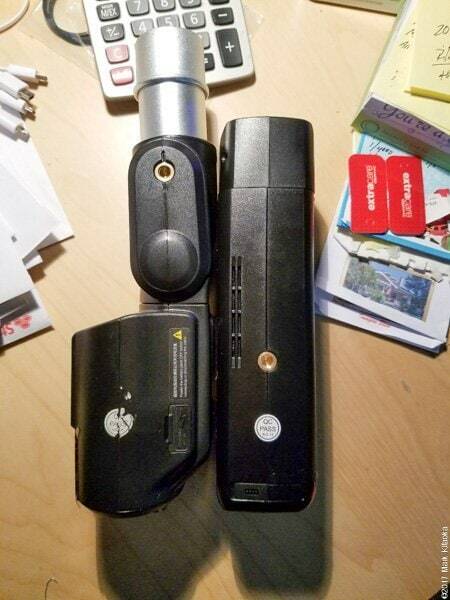 May I ask what ball head/spigot are you using to mount the boom to the flash body? 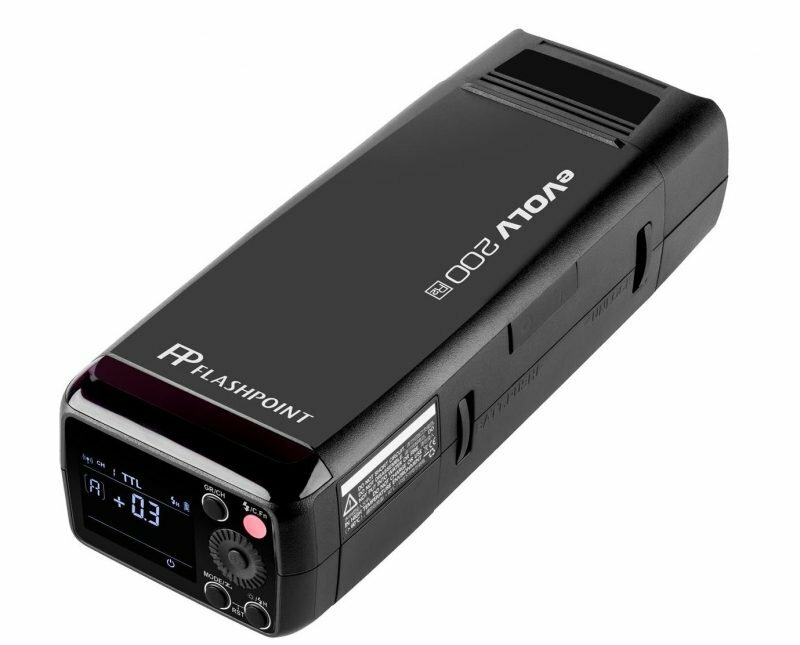 Hi Michael I’ve added the brand and a link to the unit in my review after getting your comment. Hope this helps. 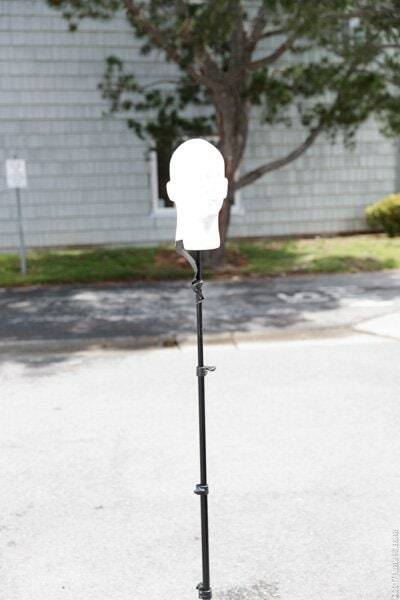 Quick question – what do you use to support your light stands? Sandbags? I’m not sure if you were aware of this or done on purpose, but I noticed on your front page the images are stretched vertically if your browser window is tall but not wide enough. 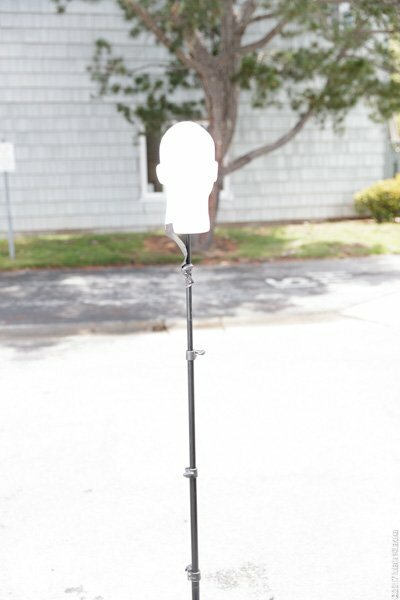 Hey Craig for ‘normal’ light stand stuff I use either sandbags or lead counterweights. And yeah I know about my home page not adapting. Been trying to figure it out! Thanks so much for the feedback. I take the time to do these for other shooters. Mark! I’ve just recently come across your opinions and reviews on several different forums and I’m now devouring your website, images, and opinions. I love ypur thoroughness and the fact that you seem to have an old-school mentality yet aren’t afraid to experiment and/or newly innovated products. You have the wisdom of a pro and the daring of an artist. Thanks if it helped you make a decision I’m happy. 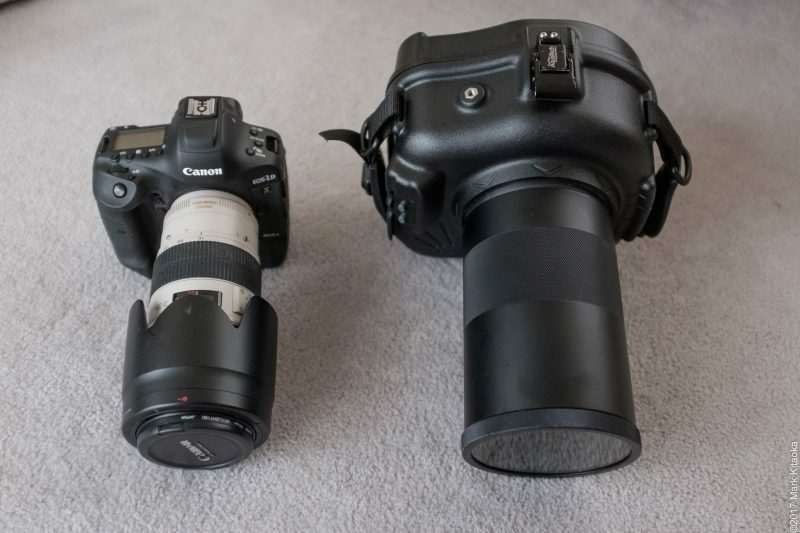 Thanks for this review, the AD200’s look like the perfect balance between size and power for traveling the photographer. Just ordered 3. Hi Mike, thanks for letting me know the info helped you make a decision. I have found the AD200s to be an invaluable tool. 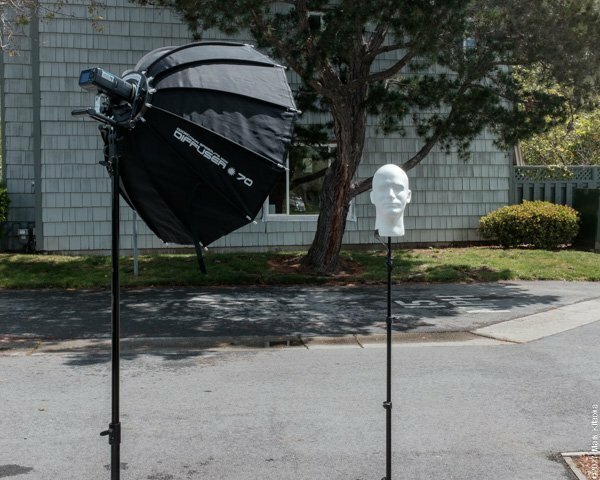 Using the AD-B2 heads allows me the flexibility to combine two of the AD200s when needed and gives a great modeling light when using the bare bulb. 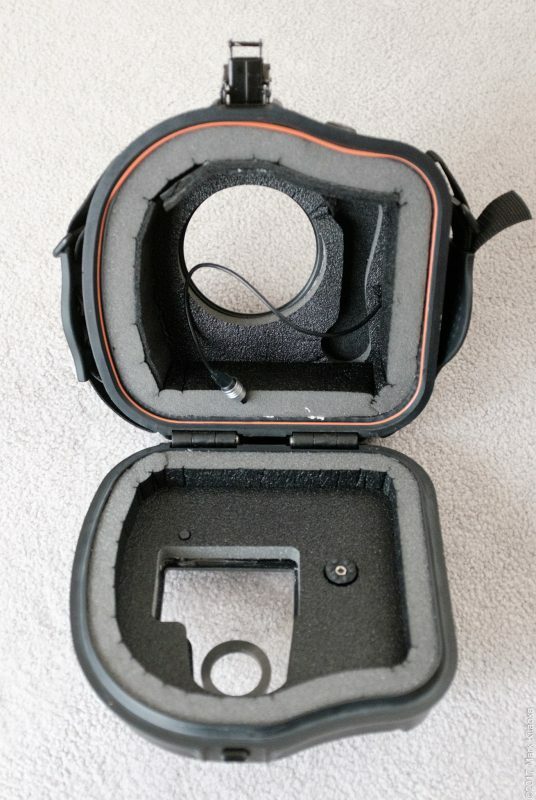 First… Cutting the divider in the eVOLV 200 case was a great/simple idea to fit the bare bulb and cover in there. 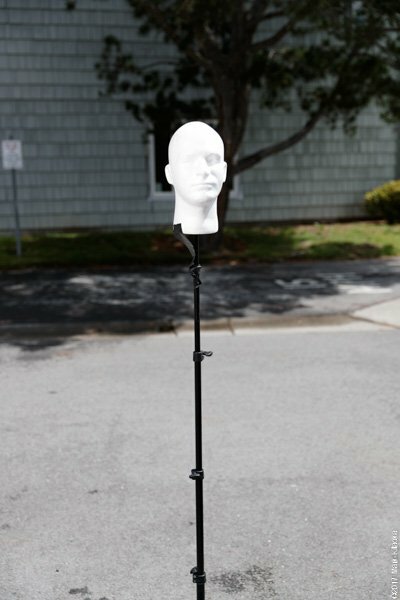 Second… Do you think the eVOLV 200 needs some sort of wide angle/hubcap reflector to fill the 86” PLM (or even a 64”)? Was wondering about spill too. Eric in my experience no modifier is necessary to fill an 86″ PCB umbrella. Spill is just like all shallow umbrellas, you need to feather the modifier to avoid spill. I am trying to attach my Phottix US-A3’s to the top of a c-stand, but the male end of the c-stand is too wide for the female end of the phottix. Is there some kind of adapter? Mike I would buy a different swivel.